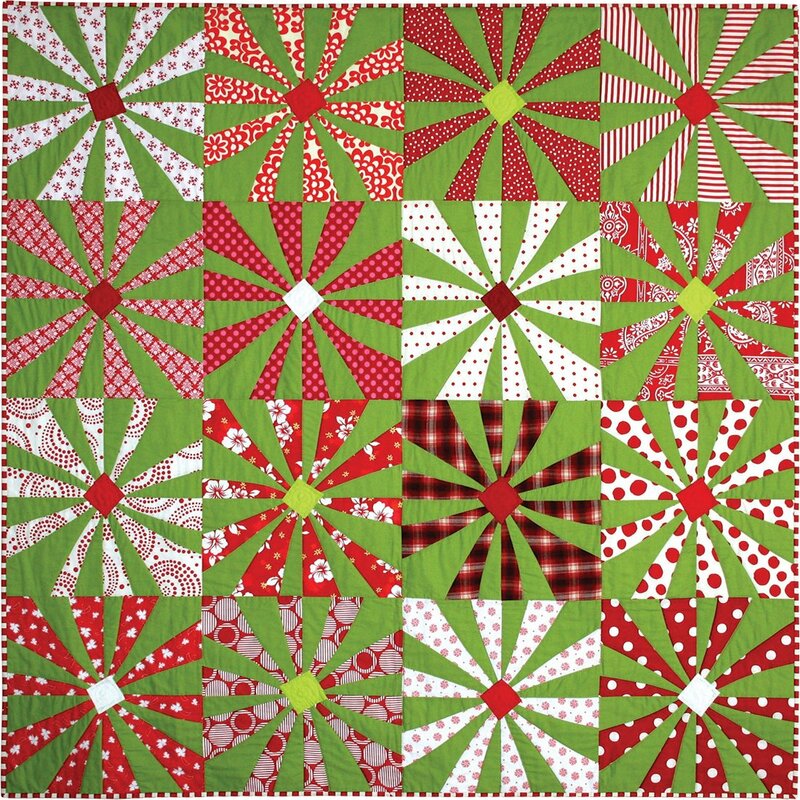 Is it is possible to make a pieced block with curved flower petals without any patterns or templates? Yes! Inspired by folk art appliqué flowers, this quilt is perfect as a spring or summer project. Guided by Sujata and her book Cultural Fusion Quilts, you’ll cut multiple curves through layers of fabrics, then sew the pieces into free-form flower blocks. Sujata will share tips on constructing the blocks and she’ll discuss color combinations and layouts.